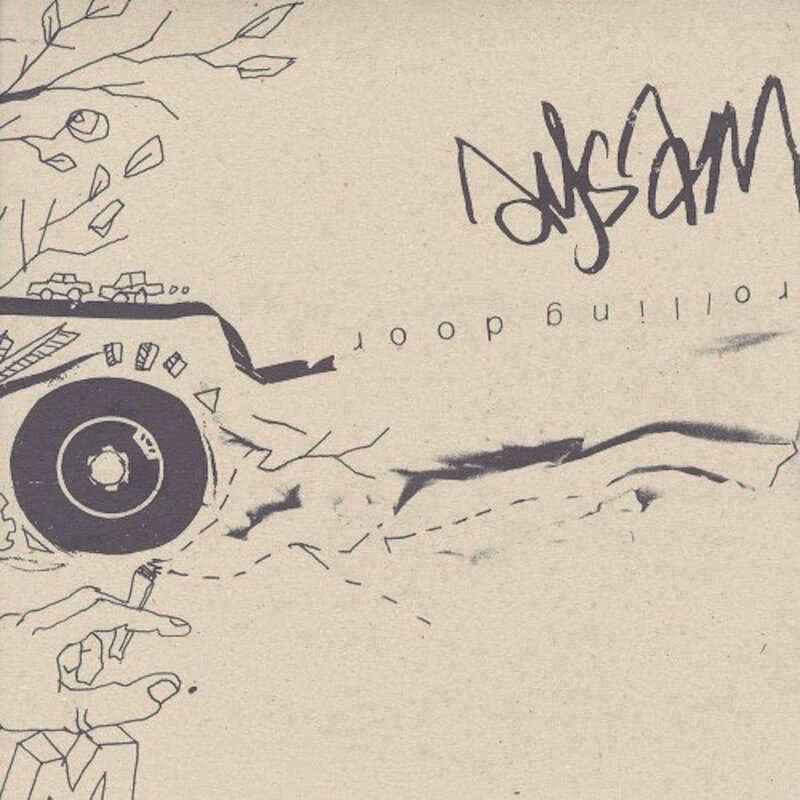 Aysam is a 24 years old house music producer from paris who produces a gender cross between house, 80’s funk & hip-hop. Originally coming from the hard techno scene, Aysam isn’t on his first production shot. His techno roots are mostly coming from strong twisted up techno like Cristian Vogel or Jamie Lidell. He released two ep’s on Cosmetic rec and a track on the Karat various artists compilation. Check out « rolling door», it’s a real travel into the spaceway of fonk. From the beginning ’till the end, it keeps on going up and up and up like a rocket ! On side B, heavy dirty house lovers would certainly play that « l’échappée ». On the first listening, your ears will pop out ! But the more you’ll listen to it, the more you’ll be addicted to its psychodelic turns.